"This is a gem of a retreat center, outside the city but easy to get to from the airport. IAYT held our Accreditation Committee meeting here and we will come back. The meeting room was quiet and easy to work within. The meals were healthy, delicious and made with care…. and the staff was flexible about serving times, which can be most helpful. The center is set within beautiful and spacious grounds - wonderful to stroll in. A special treat was the opportunity to meditate in the temple. The retreat manager, Chris, and her colleagues, were easy to work with and very responsive to our needs. All in all, this is a peaceful, affordable and inspiring retreat center, especially for spiritual groups, but really for anyone who wants a quiet, healthy and beautiful place to get away and work together." ​I have been hosting events several times a year at the Ancient Yoga Center for the past 19 years and highly recommend this venue to others looking for a secluded and scenic location for retreats at a reasonable price. "My time at AYC as part of a 4-day meeting in late Winter was quite delightful. Although I was at the centre ostensibly to be part of a rather intensive 4 days of meeting, I came away feeling like I had been on retreat and felt quite refreshed – and that is even more amazing considering I had travelled from Australia for the meeting. It’s difficult to separate out any one part of AYC that made the visit so enjoyable, but rather I suspect, it was the combination of all the parts. The surrounds are peaceful and pleasant, with the whole property exuding a powerful spiritual essence. The staff, headed by the beautiful and peacefully energetic Chris were so helpful and friendly, being there when needed, but never being conspicuous when personal or professional space was needed. The food – well don’t get me started here! When you first think of vegetarian ashram food, you conjure up images of plain, over-cooked ascetic-style dishes, often brought up from memories of experiences in the hills in India. But don’t be fooled – the AYC fare was sensational, with plenty of variety, fresh fruit and salads, options for all tastes and needs. The accommodation is clean and well cared for and the Temple and its surrounds are like a little piece of India." Integrative Yoga Therapy has been training Yoga Teachers in a variety of venues since 1994. The residential training held at the Ancient Yoga Center last spring was one of our favorite venues. So much so, that we have already scheduled our return dates. The customer service was amazing. The facility staff (including the wonderful chefs) made sure that everyone was cared for including special diets, housekeeping needs, office space, WiFi and yoga props. The administration tasks are easy and pleasant. 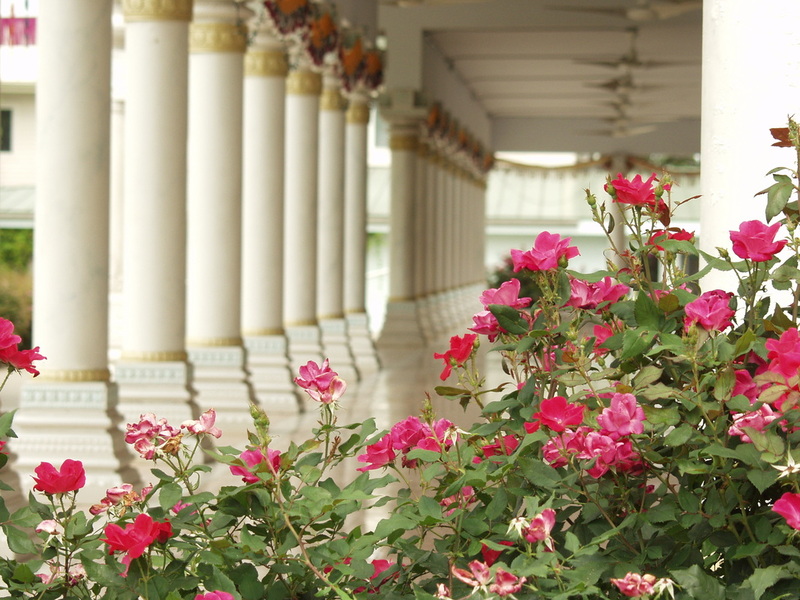 The ashram environment was welcoming and very much supported the study of yoga. I highly recommend Ancient Yoga Center to other yoga schools or retreat leaders looking for a training or retreat venue. "The Ancient Yoga Center is perfectly located in the middle of the country for an intimate to large yoga retreat that offers everything one could hope for without the extra cost and distraction of an exotic locale. Having conducted many retreats in all the typical far flung locations over the past decade, I was ready for a change. With over 200 acres of land and cozy indoor and outdoor spaces, this center has something for everyone. The staff is very warm and organized and the kitchen is absolutely accommodating of the group's needs. Every single person had a great experience here and it was so easy that even I, as the leader, felt like I was on retreat. The temple services are open to the group and we are all invited to taste the simplicity and sacredness of everyday ashram life in the middle of Austin. 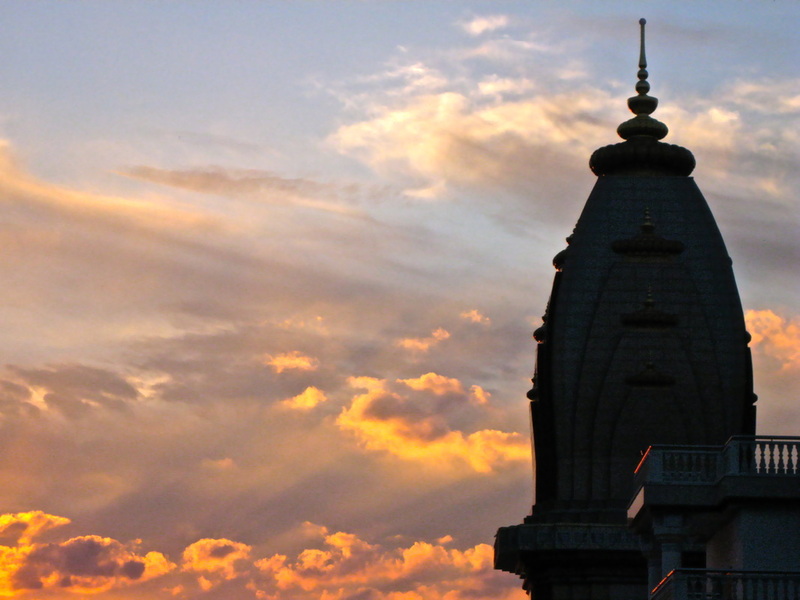 The Ancient Yoga Center and Radha Madhav Dham are true gems."